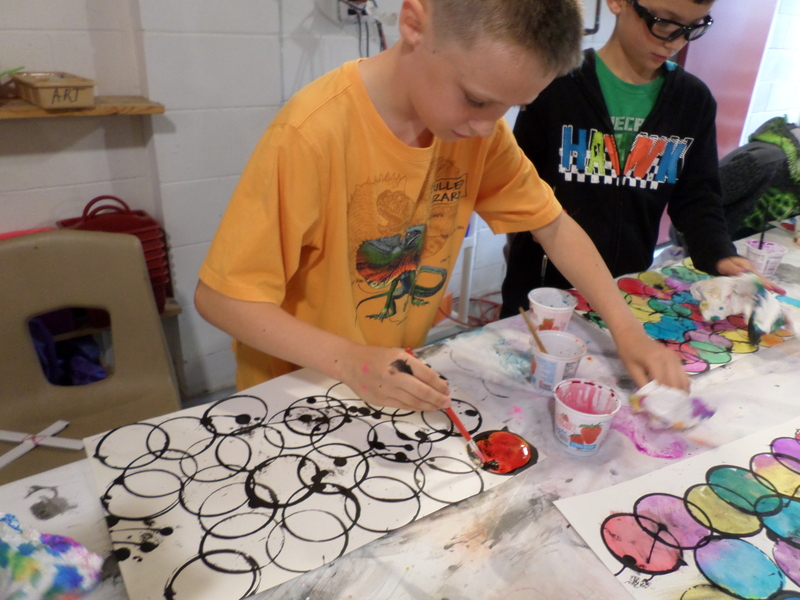 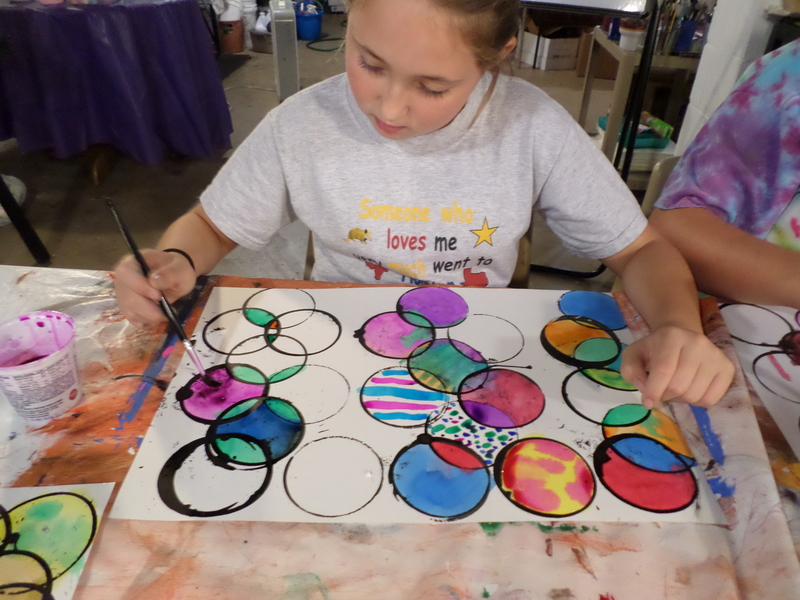 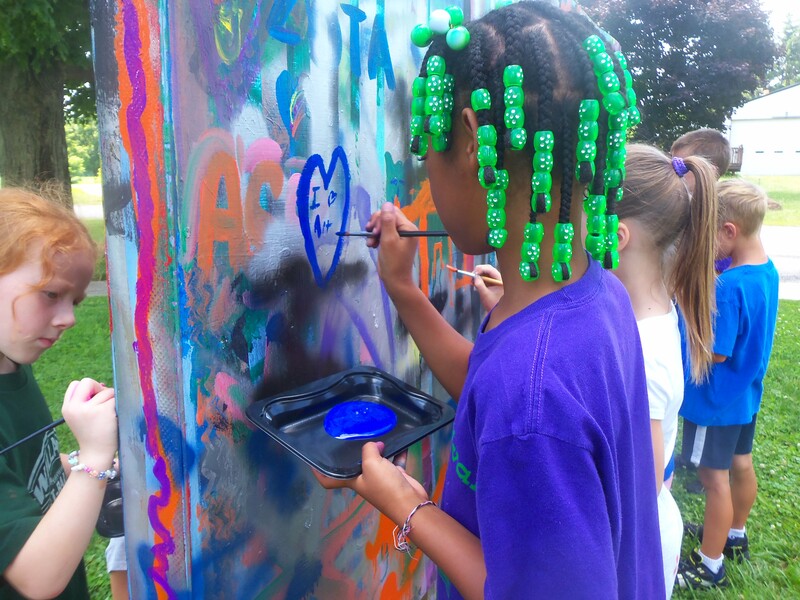 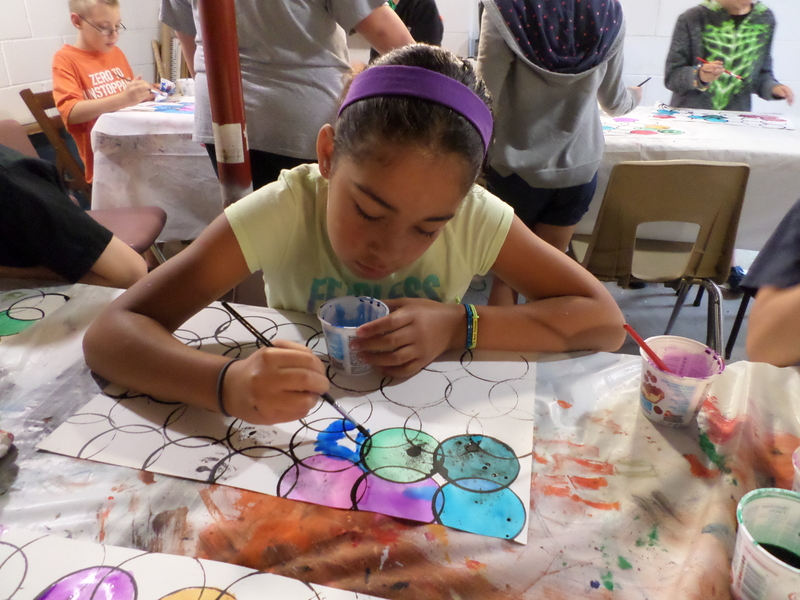 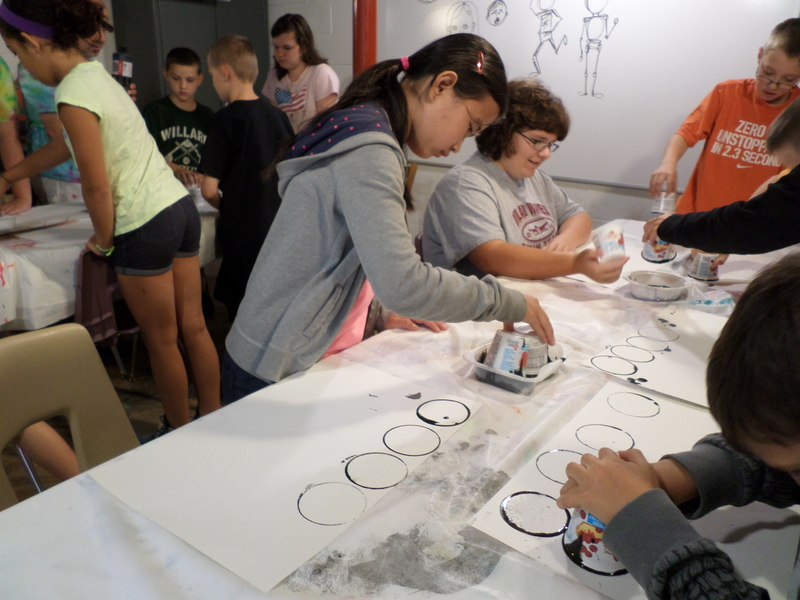 Tomorrow is the first day of Art camp Jr. We will have two days of art based fun focusing on the concept of the circle. 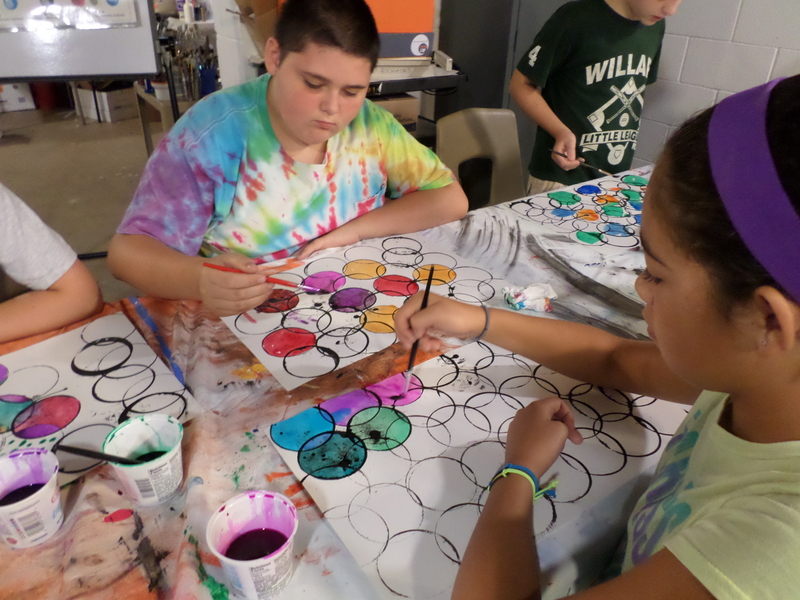 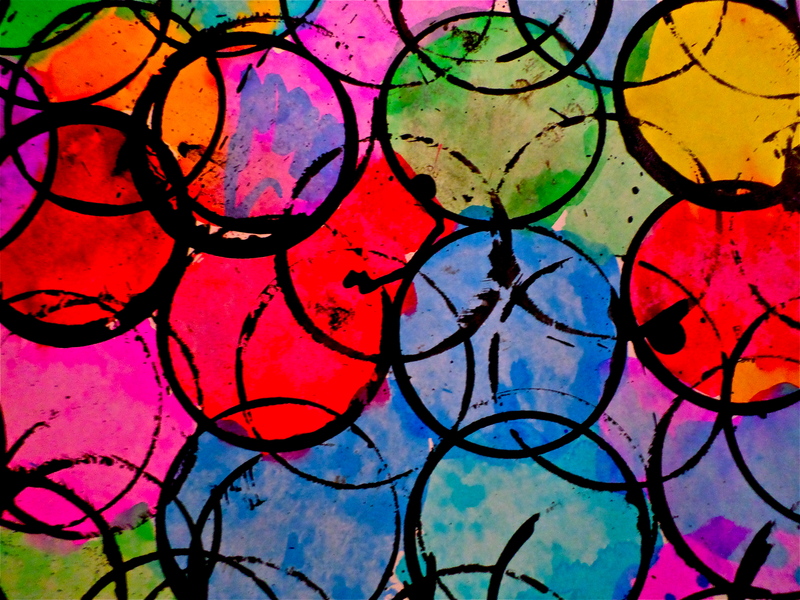 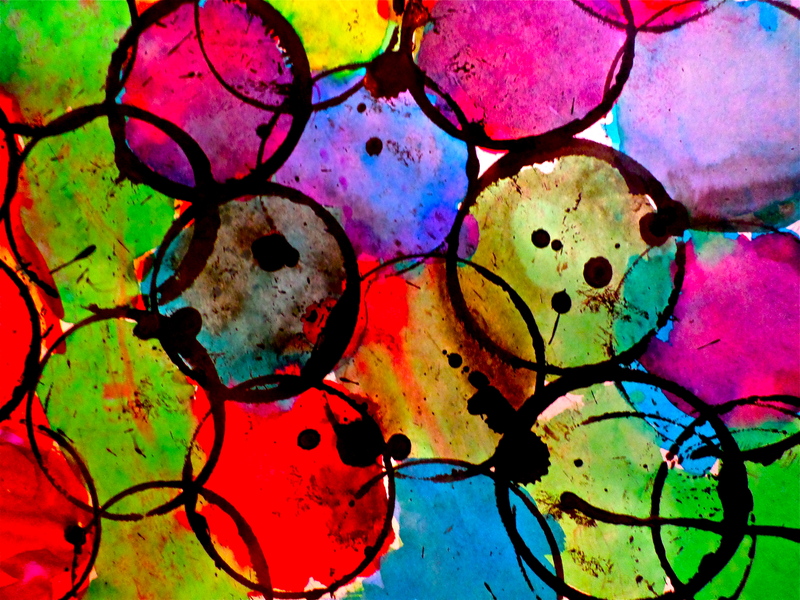 Everyone will explore the numerous art ideas and mediums that begin with the circle. 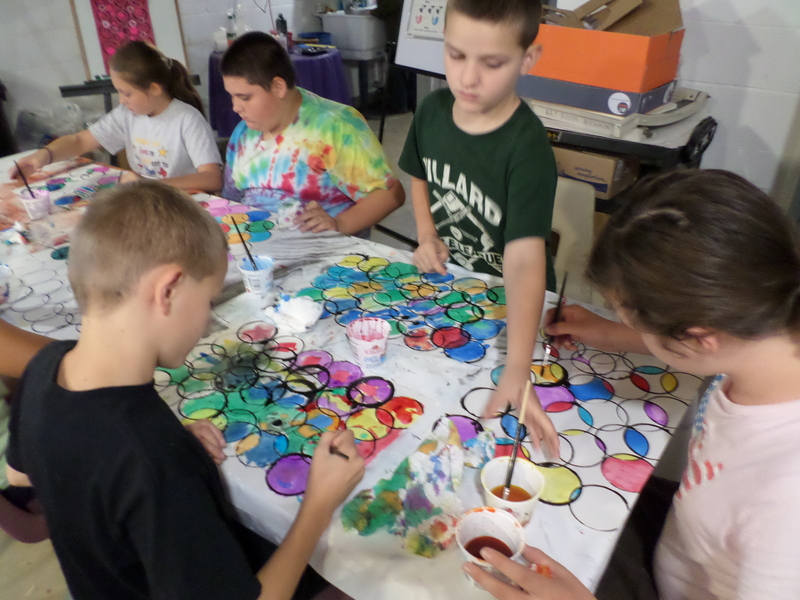 Check back to see all of our artistic adventures!